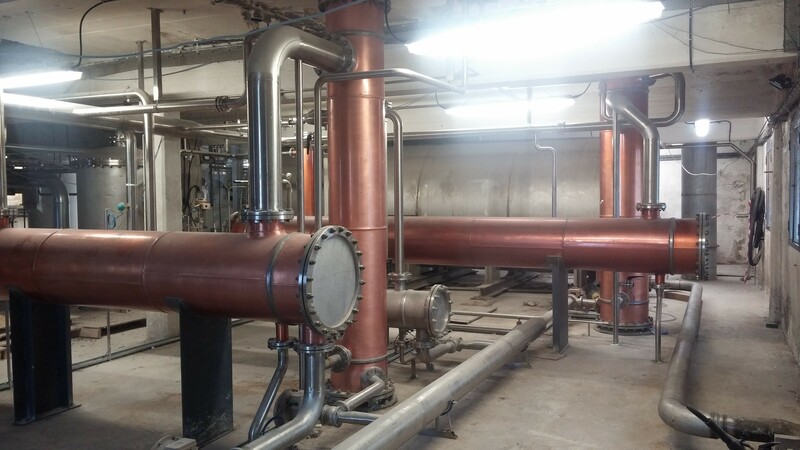 Two distilleries – Pot still and Column still, built on the site of the former Harp Brewery, which was established in 1895. Sales in 2016 8m cases of 12 bottles up from 2.5m 15 years ago. Still less than 8% of Scotch sales. Main markets are the US and Europe, all growing fast. Asia, Africa and South America are virtually untouched. 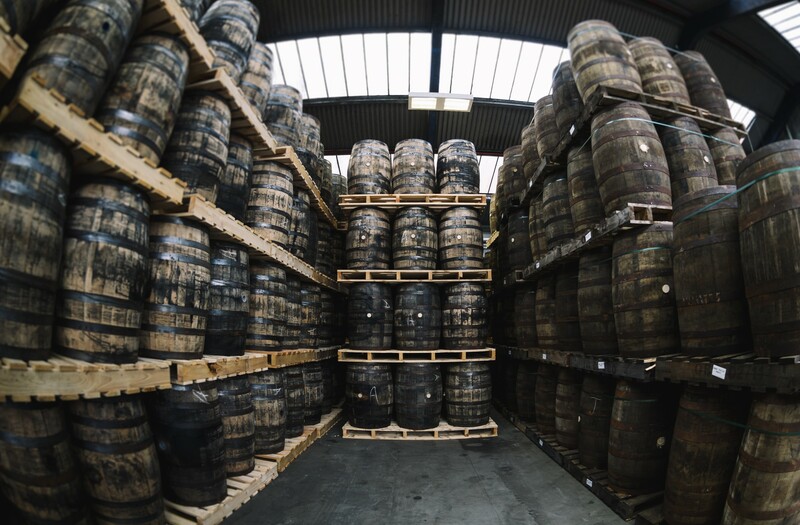 Whiskey is originally Irish The climate, water and grain produce mellow spirit. In the 19th century Irish had 60% of world sales and over 1,000 distilleries. This fell to one distilling company in 1973. Revival began in 1987 with the establishment of Cooley. Now, Pernod, Jose Cuervo, Jim Beam/Suntory and Grants have distilleries, while up to 30 are planned or are being built; generally small pot still operations. GND will distil the full range of Irish whiskeys – grain, single malt, peated malt and pot still. The market is Private Label for customers not wishing to own distilleries, Retail Own Label as well as supplying Grain whiskey to distilleries with pot stills. 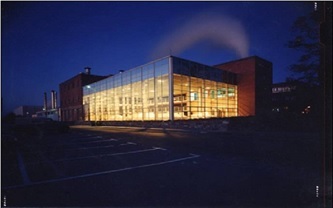 GND is a private company owned by the Teeling family, Jim Finn and David Hynes who between them established Cooley Distillery and rebuilt Kilbeggan Distillery before selling them to Jim Beam/Suntory. Jack and Stephen built and own the Teeling Whiskey Company in Dublin. Irish is often triple distilled. Pot sizes in Ireland vary more than in Scotland. Both Midleton and Dundalk have large pots. heating it. The grain is ground and cooked. The mash is added to a fermentation tank, along with yeast. The yeast converts the sugar to alcohol. After 60 hours, the resulting liquid is about 10% alcohol and is known as wash. The wash is heated to the point where the alcohol turns to vapour, but the water remains liquid. The alcohol is then collected in a second container. This process is repeated to produce “new fill”. The new fill may be distilled two or three times. Water is added to pot to bring the casking strength to 65/69%, which is aged in wooden barrels, usually made from charred oak. The whiskey ages for at least three, and some aged ten or fifteen years.